This motherhood business is purely a balancing act. Everyday I have to make a choice between a myriad of things. Do I do this or do that? If I do this, would it affect my children in any way? Maybe it’s because I am a woman and we women are wired to think and overthink. It was Aisha’s birthday last Saturday. I had no idea that the my mom and TnA had made plans to spend the weekend together. So when she called asking to send them after school last Thursday, I was more than happy to oblige. I was going to get a weekend all to myself. Hurray! But then that hurray turned to silent tears at night when for some reason I couldn’t go to sleep. I kept tossing and turning. It has been a while since TnA spent nights away from us and it seemed daunting. Add pregnancy hormones to the mix and things get ugly. My initial plans were to bake some chocolate brownies for her birthday and call it a day. Now that I had some unexpected time on my hands, I thought why not bake a cake as well. I thought I will finish the baking Friday evening to give myself some time to frost and photograph on Saturday. I haven’t picked up my camera to do any major food photography since Ramadan and I was itching to try things couple of things. But then, there’s always a but, I forgot to double the recipe for the cake and ended up baking one 9” cake. It was too tiny. So I had to bake one more cake first thing on Saturday. Then I go to the studio, get my orders out, rush back to the kitchen and start frosting. Frosting the brownies were easy and done quickly. But with the cake, I made mistakes again. 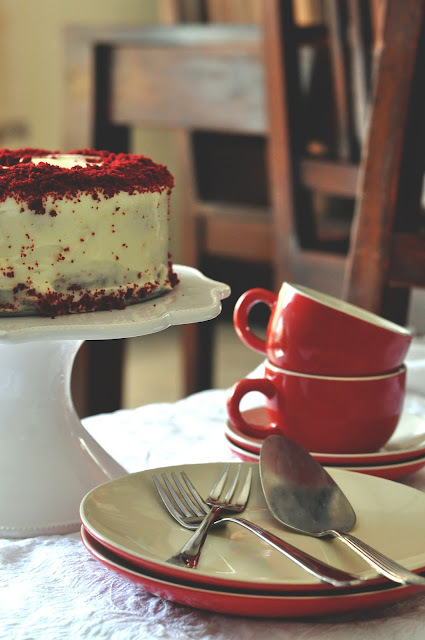 This isn't the first time I had baked Red Velvet Cake. What was happening?! I had to make three batches of frosting to have enough to cover the cake. I am going to be blame this on my pregnancy hormones as well! While the cake was cooling, I decided to photograph the brownies. I had seen this tutorial on shooting moody photographs by Turmeric and Spice a while ago and really wanted to give it a try. I started out patiently by getting the background and required items ready. I tried various angles but I was just not happy with the outcomes. I have slowed down quite a bit thanks to my growing tummy which means it takes me longer to finish. Not happy with the photo of the full brownie that I baked in a loaf tin, I decided to slice them up and layer them on top of each other. While trying to balance the pieces, it strikes me, I have been trying really hard to balance my life especially the past few months. I wouldn’t say this pregnancy has been hard on me. Compared to what some of my fellow pregnant mommy to be’s have been going through, mine has been relatively calm, Alhamdulillah. But there has been few hiccups here and there in my personal and work life which added extra load on me. These were all unexpected – as they always are – and took me quite a while to get adjusted to. 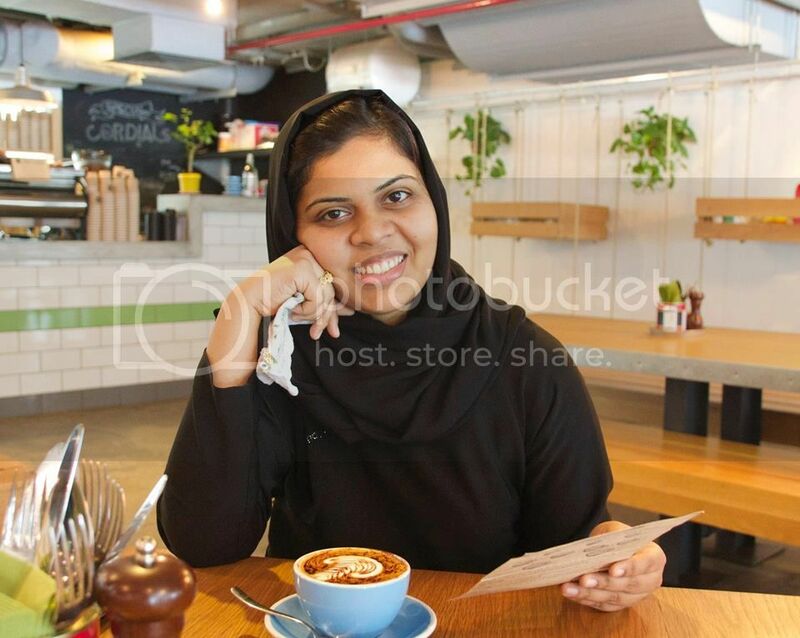 If you have noticed, I haven’t blogged since Ramadan. I miss blogging, taking food photos with my DSLR, crafting and writing in general. That said, I did manage to strike off few things off my list last year – Arabic Language Classes and a short trip to Amritsar are top on the list. Coming back to where I started, I was photographing the brownie slices and one of them fell. They were so delicate and scrumptious! You really got to try the recipe by the way. Don’t even think twice about beetroot being an ingredient. J had no clue! 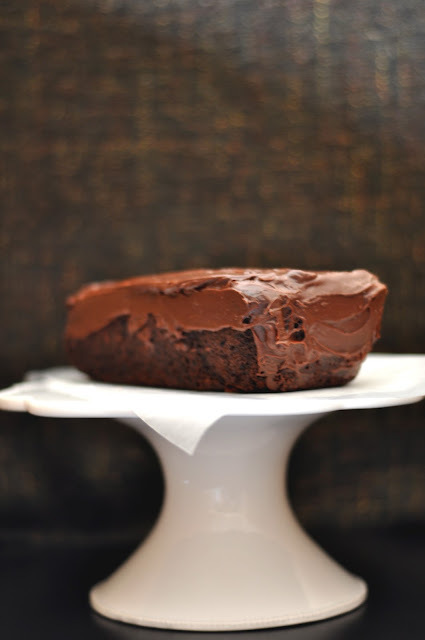 So yes, while photographing and trying to balance the brownie slices, I realized how difficult motherhood tends to get at times. There is constant choosing between what I would like to do as a person and what I would like to or have to do as a mother. Does it have to be that way? Can’t I bake my cake and eat it too? Well in this case, I did just that. 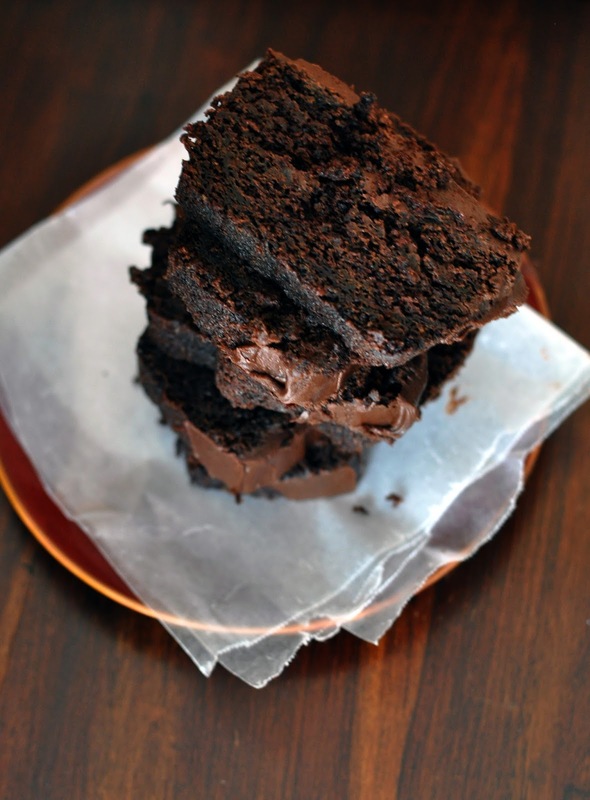 I am still savouring the leftover slices of both brownies and cake. Ha! Talha is into chocolates. It’s his absolute favorite. Aisha? Not so much. So to make sure both are happy and neither felt left out, I baked chocolate brownies and a red velvet cake. Balance. Both were at grandma’s house, which meant I had some extra time for myself. 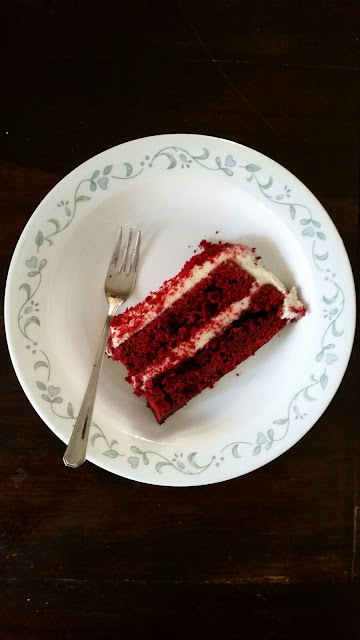 So I decided to do some baking and frosting – which was therapeutic even with the mishaps – along with some food photography. A bit for my children and a bit for my creative self. Balance. We are not really into birthday parties and choosing between deen (faith/religion) and dunya (worldly matters) is always the hardest. So no party but there’s cake and brownies. Hopefully that will also be a balance – I am not the Judge here. You see what I mean? It’s a constant struggle. Choosing between what you want to do and what you need to or got to do. There are so many things I want to do! I want to continue my work with Pretty Paper Studio but I also want to start a small business consultancy for women. 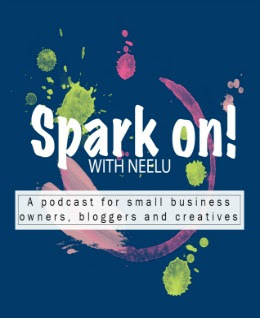 I want to continue blogging, photographing and crafting and there’s also one thing that I have been wanting to do for almost two years – start a small business related podcast. Will I ever? 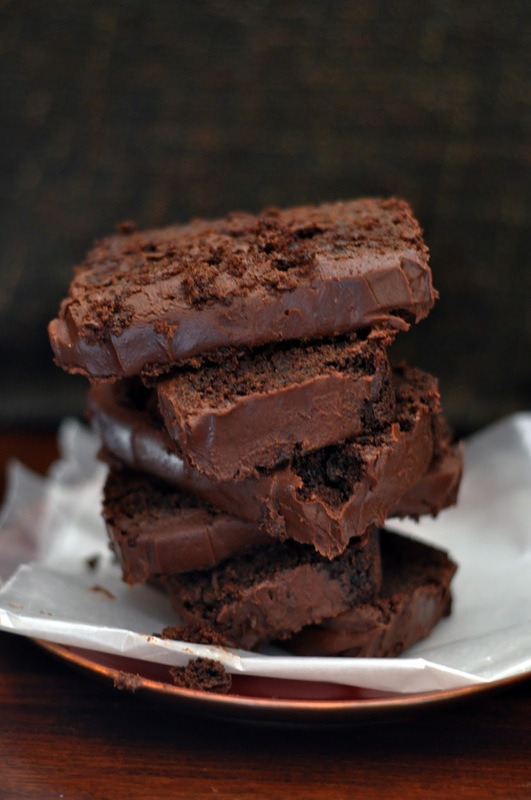 For Chocolate Beetroot Brownies recipe, please visit Sorted Food. 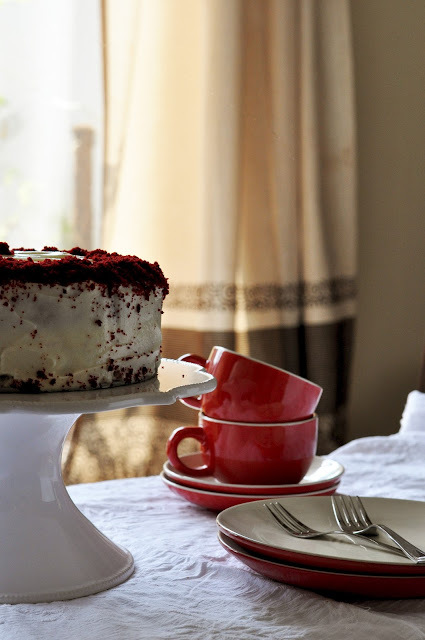 For Red Velvet Cake recipe, please visit Joy The Baker. Couple of my friends had asked what the cake looked like inside, so I have included phone pic of a slice. Thank you so much Tasneem! I thought I would come around and comment here last night, but couldn't... First of all, congratulations! Being pregnant, having kids, having a house to manage and having a mind which "overthinks" (I do, all the time! :D ) is not easy to balance... I totally understand... :) The chocolate beetroot brownies have caught up... my hands are itching to make them the soonest. I am trying to hold onto my baking for sometime, especially since my parents are there, but I don't now how long I can do that. :) I don't have my parents now to take the kids away with them, but yes, I have gone through 3 weeks of sleepless nights when umma decided to take 18 month old Rasha with her during her stay - it was so tough, that when uppa called to ask for a week extension, I said a stern no! Hehe... And the balance between deen and dunya - may Allah keep us steadfast! Azza's birthday was last week and I ordered a cake to make her happy, didn't send her to school with color dress so she was happy with it. May Allah make us always take the right decisions! Belated birthday wishes to the little one. You couldn't have put the balancing act into better words Neelu. I feel a twinge of guilt when the blog is neglected but its all made up for because it's the time I spend with my son. 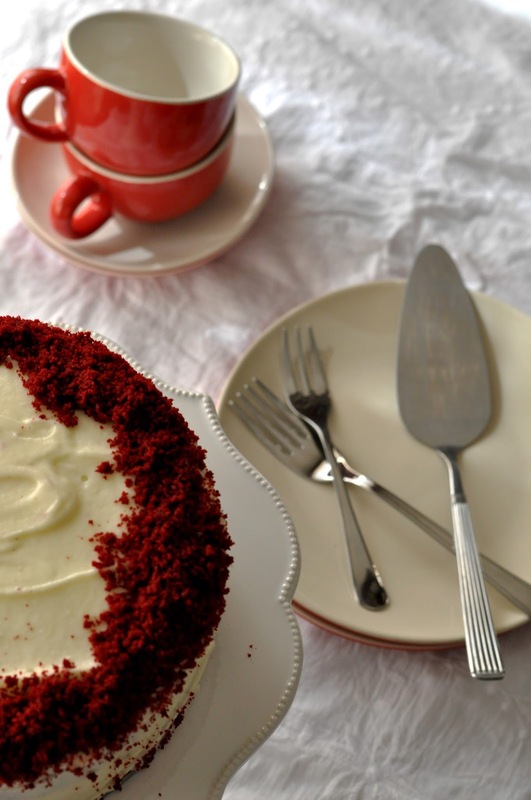 When I initially saw the Red Velvet Cake in the photographs, I thought it was from Magnolia! Excellent job frosting Neelu. I would have loved to take a peek inside too. The photographs are beautiful. I still remember doing a shoot 8 months along and remember feeling I went for a run when I was done. Hats off for all the beautiful baking that was done. Lovely reading your post, as always. In sha Allah, may all your goals be fulfilled. And all the best for the new addition too. Belated birthday wishes to ur baby... And many congratulations on ur pregnancy... Lovely emotional expressive writeup...beautiful indeed.Am simply amazed by the roles you are already into and the way u manage things.... Keep inspiring!! Good Luck for all ur endeavours.